Playing for Bill Belichick and the Patriots isn’t for everyone. And apparently it’s a far cry from playing in Miami, according to new Dolphins wideout Danny Amendola. Speaking on the “Comeback SZN” podcast, Amendola, who won two Super Bowls with New England, said Miami head coach Adam Gase is “one of the guys,” while Belichick reminds him of someone you hope not to encounter on a regular basis. 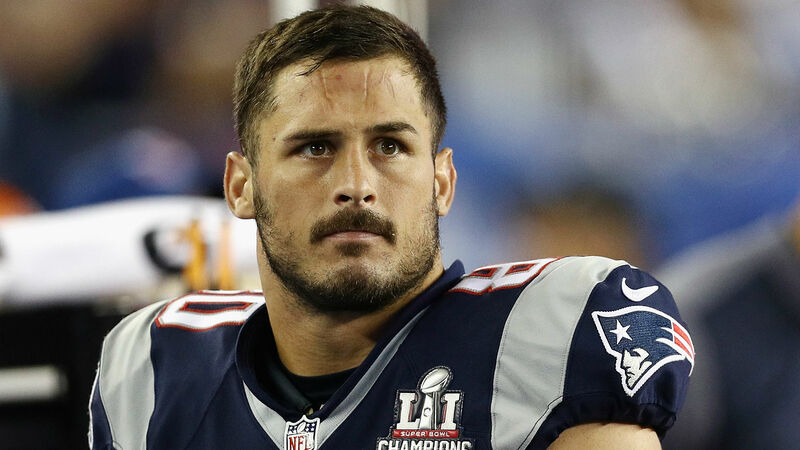 Amendola, still a member of the AFC East, will have two chances this season to explain his remarks to Belichick.